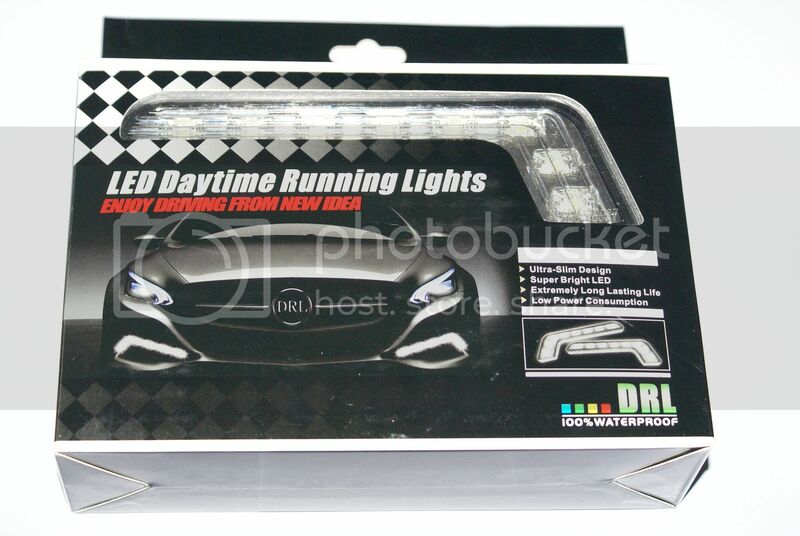 These LED DRLs are manufactured to be production model quality and provide absolute performance. This product is NOT the cheap "knock-off" brand kits sold by other sites. 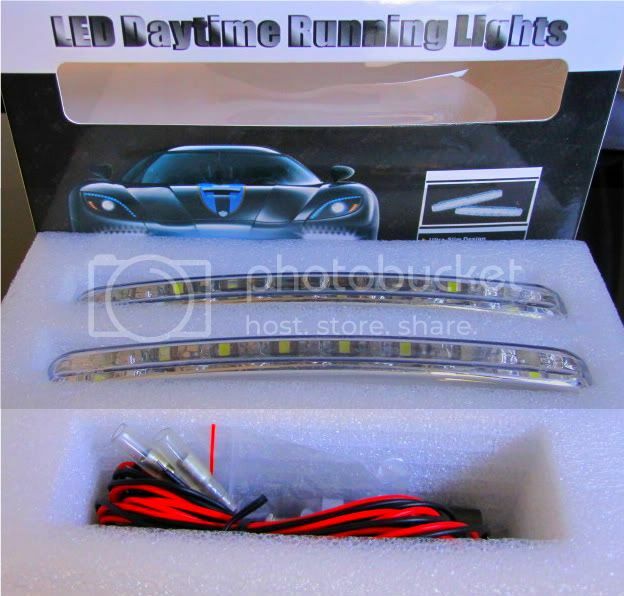 It is not a simplistic and flexible LED strip with low powered LED, nor is it a low quality reproduction. This is built with long term usage and functionality in mind. For optimal placement, please ensure that the light is no less than 35cm from the ground and no more than 90cm above the ground. Also, to ensure proper coverage area, please ensure that distance between the lights is at least 60cm apart. Most Applications require modification or custom fitting. Please consult with authorized technician or consult with the owner's manual. Installation can be done by any single person, advanced mounting or assembly skills may be required. A minimal number of tools (all found within a basic toolbox) are required. Estimated installation time is generally far less than an hour.